As part of a future article on Alcos, a reporter and a photographer were given the first- hand Black Beast experience. 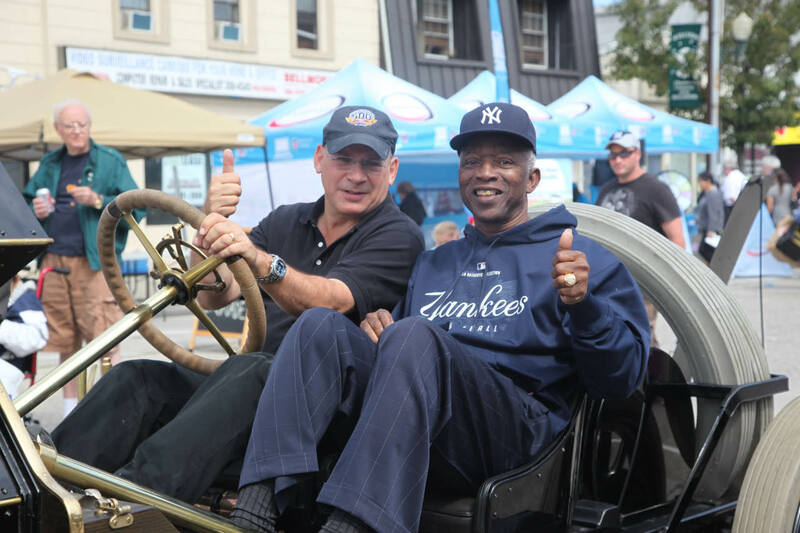 Mickey Rivers, center fielder for the New York Yankees from 1976 to 1979, at today's Bellmore Family Street Festival. More images from this fun event will be posted next week. The glamorous singer Victoria Faiella behind the wheel. 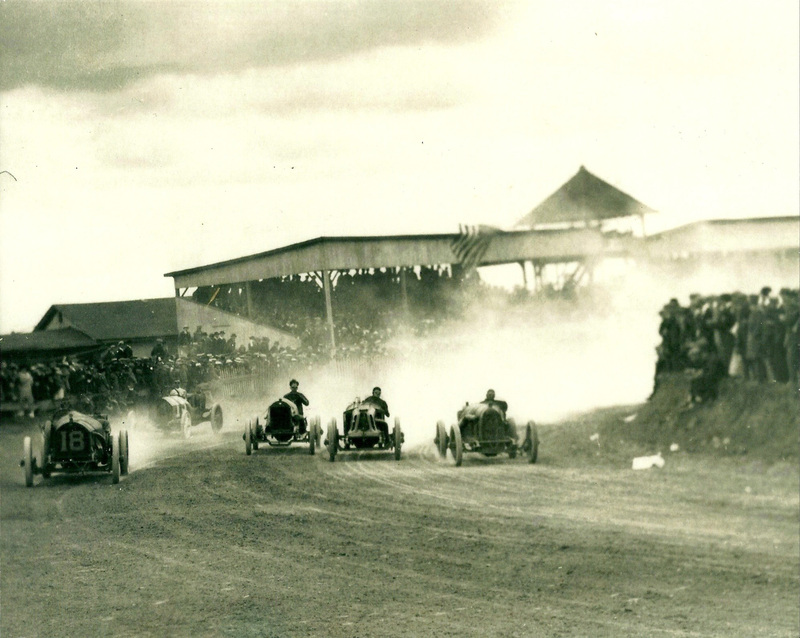 Bob Baran needs your help to identify the track and race in this photo. Hint: Based on the grandstand in the background and the single drivers without mechanicians, it is definitely not a Vanderbilt Cup Race. 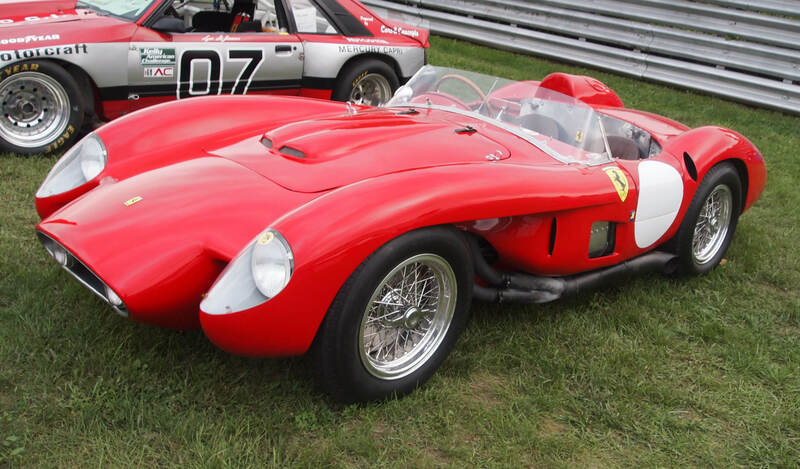 A 1956 Ferrari 500 Testarossa Prototype seen at the 2011 Sunday in the Park Concours at Lime Rock Track. The car is owned by Bill Binnie of Portsmouth, New Hampshire. 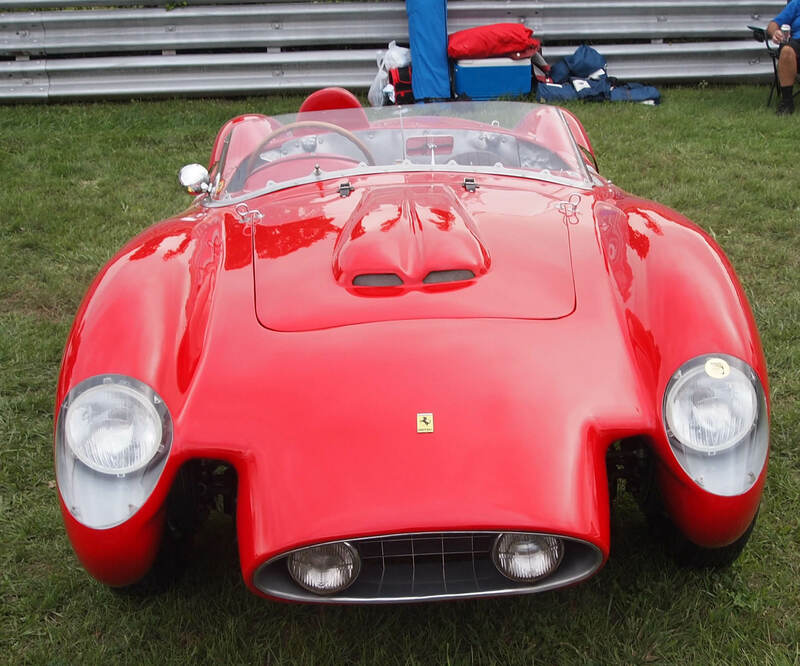 “Your Alco is an amazing car. I really like the one in the Nethercut collection as well. I have been around early cars since high school. My first auto job was at 15. I worked for George Wingard. 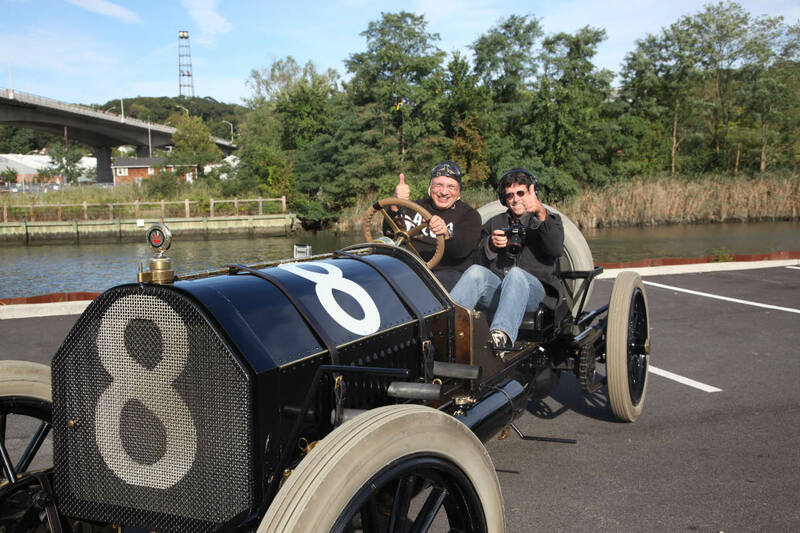 I have started a program to teach young people about vintage automobiles and materials science. We have made some matching Alloys for a 1913 Turcat-Mery dash that had a number of holes that needed patching. Since the dash will be bare metal the chemistry had to be just right. Our current area of study is the great Harry Miller Leo Goosen and Fred Offenhauser. Why now? we are loosing out first hand drivers spectators and builders. The greatest generation is in there late 70’s to 90’s. Our students are carefully selected and we will teach maners,materials and machines. Our face book page is The Hub Society. Our first trip with the group will be to Jay Leno’s show shop and to visit a number of L.A. locations that are related to Miller’s history. I would love to study the Vanderbuilt events in the future. It is difficult to motivate the study without having the students loose interest. Our ultimate goal will be to build a car for the students to operate. I would love to find a early Lozier like the one that Teddy Tetzlaff. With the Miller Carb. Finding a chassis might be a bit difficult but it is good to have goals. A side by side is the the design that we will build so that we can give rides to younger students.